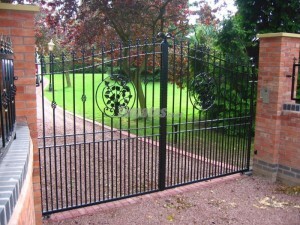 LW Systems are a small company specialising in the installation, service and repair of automated/electric gates systems plus supplying electric gates spares. We are based near Newark on the Lincolnshire and Nottinghamshire border and cover a 50 mile radius. 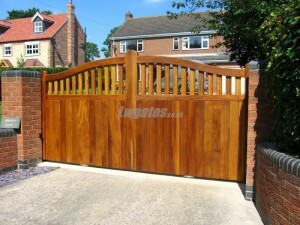 Wanting a guide quote for a new electric gate? Size of opening? Swing or sliding gate? Single gate or pair? Timber or steel? Are posts needed? Ground type at present? We can then give you a ball park cost before we come to see you. Wanting electric gate spares of all makes?